The Trump administration overturned 25 security clearance denials issued by career government employees, a White House whistleblower told Congress. 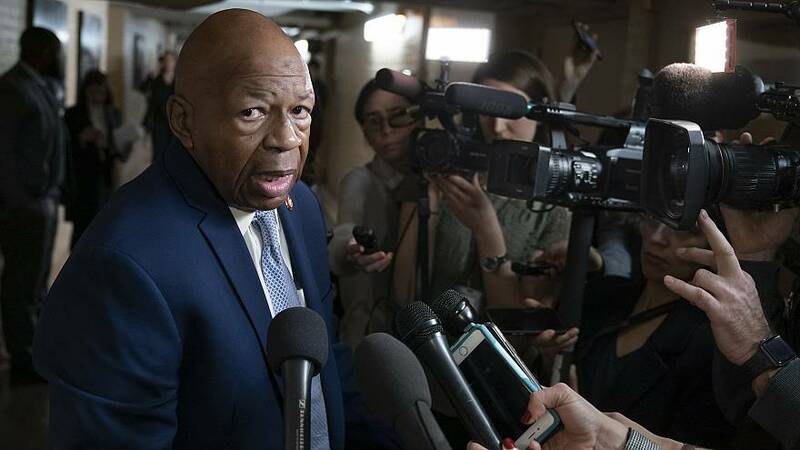 House Oversight Committee Chairman Elijah Cummings, D-Md.,said in a letter released Monday that the whistleblower, Tricia Newbold — a security specialist in the White House — had told members of his committee in an interview that that the Trump administration's decisions to overturn clearance denials issued by her office could jeopardize national security and that coming forward marked her "last hope" to "bring the integrity back into" her office. Cummings' committee said it plans to subpoena Carl Kline, who was Newbold's supervisor when he worked as the Personnel Security Director at the White House during the first two years of the Trump Administration. Kline is now at the Department of Defense. NBC News, citing sources familiar with the matter, previously reported in February that Newbold was seeking official whistleblower protection from the federal government after raising concernsabout "unwarranted security clearances" for Trump administration officials, including Jared Kushner.